Jon Jones turns down replacement match with Chael Sonnen, causing the cancellation of the entire UFC 151 event. UFC President Dana White has announced the cancellation of UFC 151, through a conference call. The show was set to take place in just eight days. According to White, Dan Henderson is suffering from a torn medial collateral ligament in his right knee, forcing him to withdraw from his impending bout. 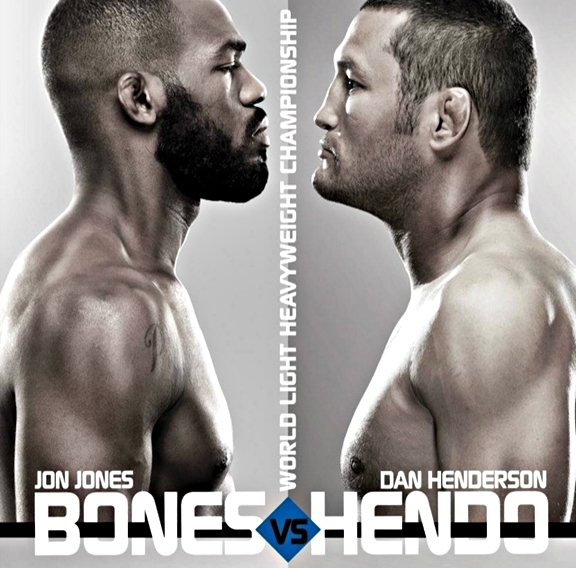 White added that Chael Sonnen was supposed to be Henderson’s replacement, however, UFC light heavyweight champ Jon Jones, turned down the match, forcing the entire event to be scrapped. “This is probably one of my all-time lows as being president of UFC. Dan Henderson tried to train, he continued to work out and saw a doctor, but there was nothing we could do to save that fight. “But Chael Sonnen stepped up accepted the fight with Jon Jones last night. As of 8pm last night, we thought we had a fight fans would love to see. Then at about 9pm the one thing I never thought would happen in a million years happened. Jon Jones said, “I won’t fight Chael Sonnen on eight days notice’. That has never happened in the history of the UFC, a guy who is a champion, and a guy who is supposed to be one of the best fighters in the world, pound-for-pound, refuses to fight. “Chael is just coming up from 185pounds. He said that not only would he face Jones in eight days, he’d jump in a plane to Vegas and fight him that night if he was asked to. Jon Jones said ‘I’m not fighting Chael Sonnen with eight days’ notice. Jones’s trainer, Greg Jackson, told Jon that taking the fight with Chael would be the biggest mistake of his life. That’s what he told Jon Jones. Let me tell you, this guy (Greg Jackson) is a sport killer. “We lose a lot of money, money that’s already been spent. We’re eight days out. We’ve spent tons of money on this fight. How long and how far it goes and how bad it hurts I don’t know because it’s the first time we’ve done it. Instead, Jones will now fight Lyoto Machida at UFC 152 in Toronto, Canada, co-headlining the event with UFC flyweights Joseph Benavidez and Demetrious Johnson.